A great addition to your home; brightening up any room of your choice. Our stunning candle holder is sure to become an instant favorite in any home. 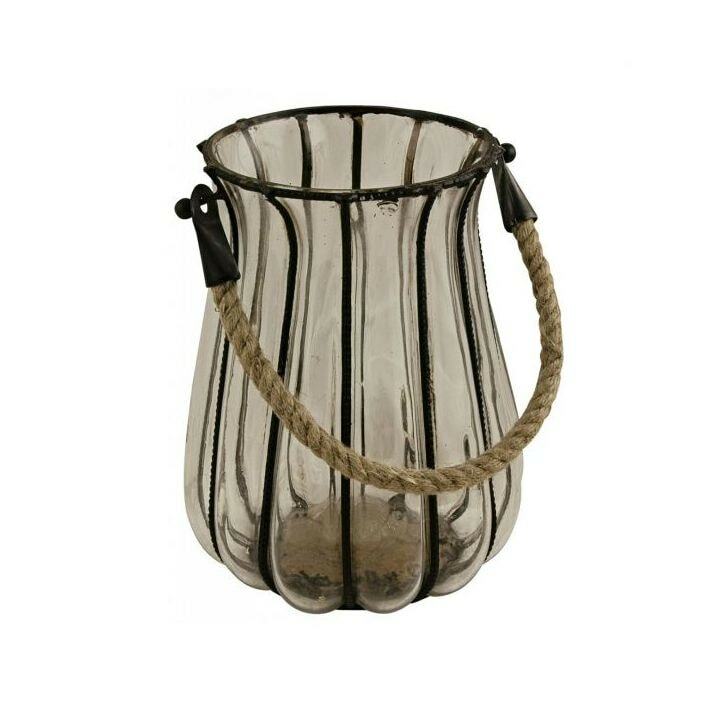 Made from nickel and featuring a wonderful thick rope handle, this candle holder will add style and elegance in abundance.